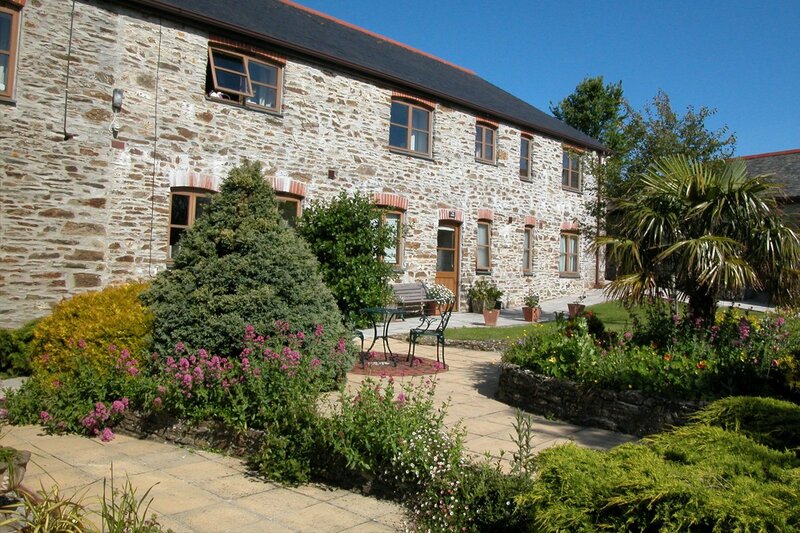 Award-winning luxury holiday cottages, exclusively for adults, on the Roseland Penisula, near St Mawes, in Cornwall. 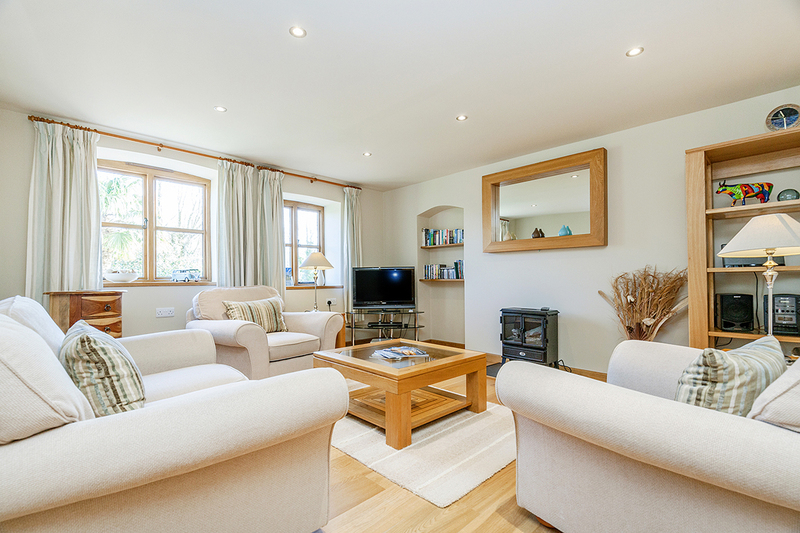 We have three 5-star self-catering holiday cottages for you to choose from, set in our beautiful grounds near to St Mawes on the Roseland Peninsula. 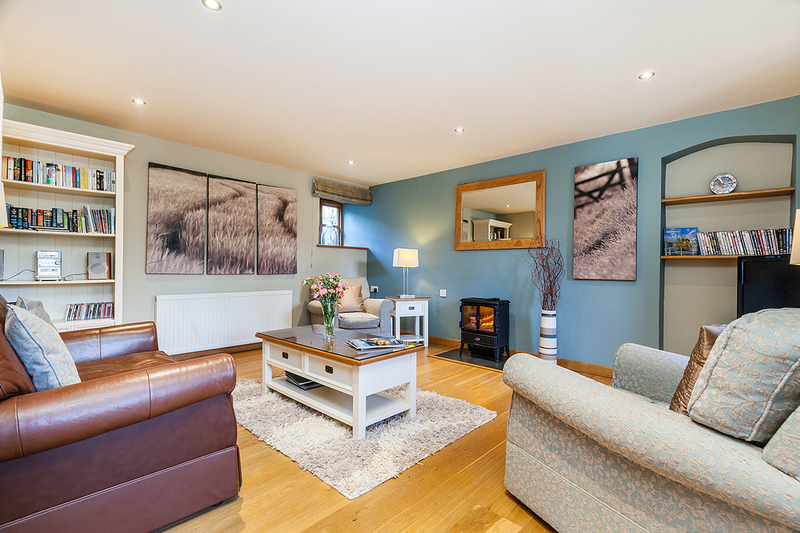 They are the perfect bolt-holes for an escape away from the world, all finished to the highest standards and offering you relaxed luxury where you can take time to unwind, escape and relax. 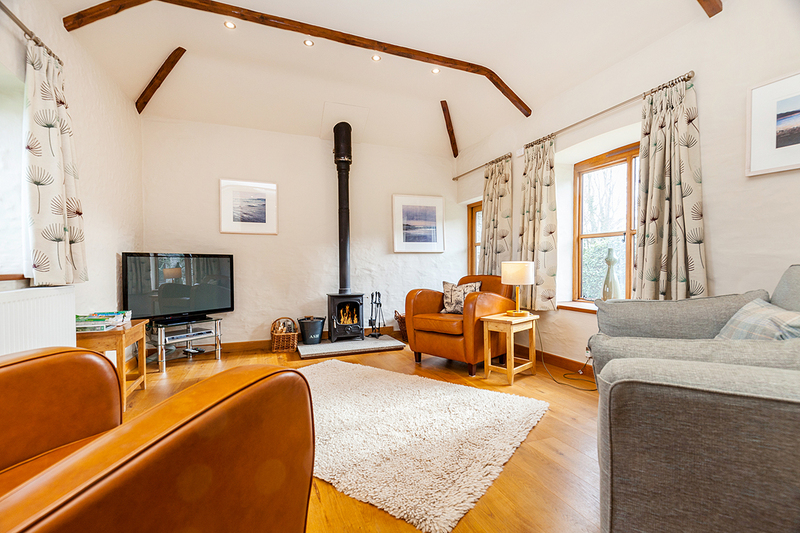 Book your cottage today through our online booking system. If you have any questions please get in touch – we’d love to help.